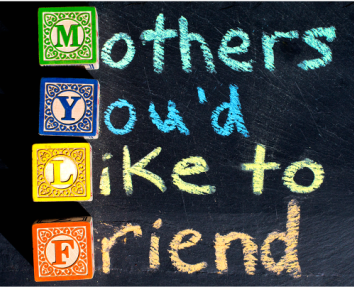 (Mothers You'd Like to Friend)? 45-50 Welcome to the club! You are true MYLF! 25-44 You may or may not be a MYLF – watch a few episodes and take the quiz again.